Many people believe that affordable housing is out of their economic reach because mortgages on site-built homes are more difficult to obtain now. But they forget about manufactured homes that are cheap and of the highest quality. The average price of a site-built home is in the $200,000 to $300,000 range which prices many buyers out of the market, even buyers with a great credit background. There is a good news for buyers seeking a nice home at an affordable price. The prefabricated housing industry has come up with the solution for people who want a new home with all of the features that a site-built home would offer but at a fraction of the price. In many instances, the square foot price is $50 versus $94 for a conventional site-built home, and the completed home price variance is even greater. 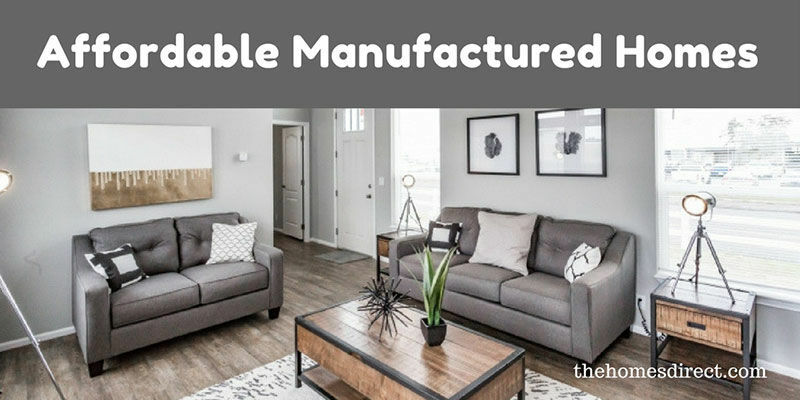 Manufactured homes provide the highest quality at prices 10 to 30 percent cheaper per square foot than site-built homes. A manufactured home (previously known as mobile home) looks just like a site-built home, and the interior will have every design benefit that a site built home offers. Buyers have many exterior and interior design choices, so they can customize their home. Another benefit of a manufactured home is that it can be installed on land you own or purchase. You can also opt to have it installed in a manufactured home park which is designed for the lifestyle afforded in a manufactured home community. The ability to decide where you want to install a manufactured home is priceless. Site built homes have specific lot locations, and you may have to accept neighborhood conditions that you would rather avoid. One of the cost benefits of manufactured homes is that property taxes are usually lower than they are on site built homes. 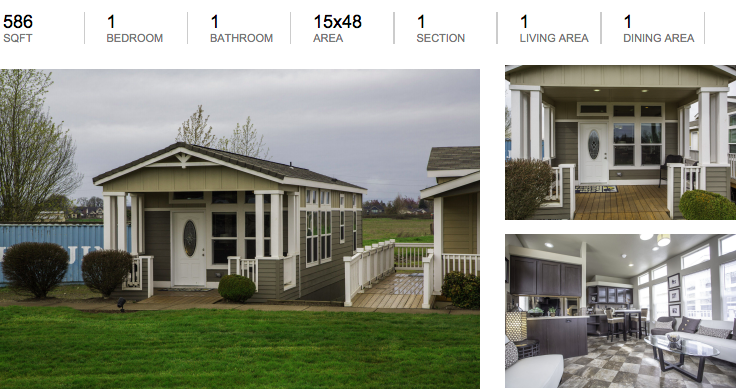 Manufactured homes can be built to your specifications, and the price includes everything the home needs to make it a great living space. Manufactured homes are built with appliances, floor covering, and window treatments. These are all items that you have to worry about buying after you have paid the downpayment and closing costs for a site built property. 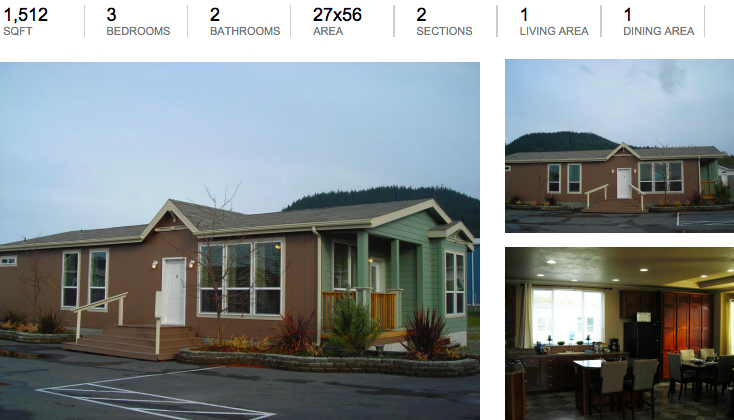 The choice of floor plans is much greater with manufactured homes. 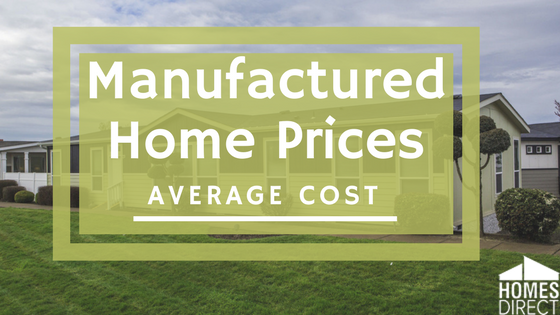 When this feature is considered along with the lower price, manufactured homes become an even greater value. There are more financing options available to buyers with a problematic credit history. 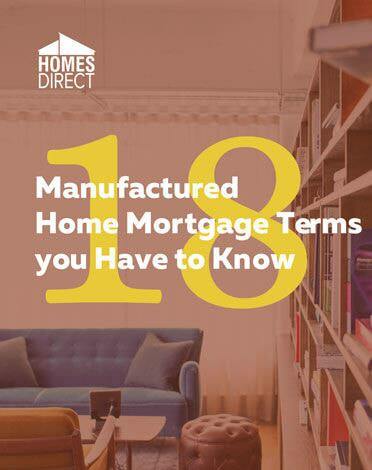 Manufactured home retailers have access to lending sources that specialize in loans for buyers with credit history problems. No one should be deterred from exploring this home option. The livability of prefab homes is equal to that of site-built homes. Square footage can be obtained for ensuring that the family has plenty of room for enjoying life while providing privacy and entertainment space. When buyers consider the high quality of the manufactured homes, the living space, and the price, there is no doubt about the value both in quality of life and the overall costs. 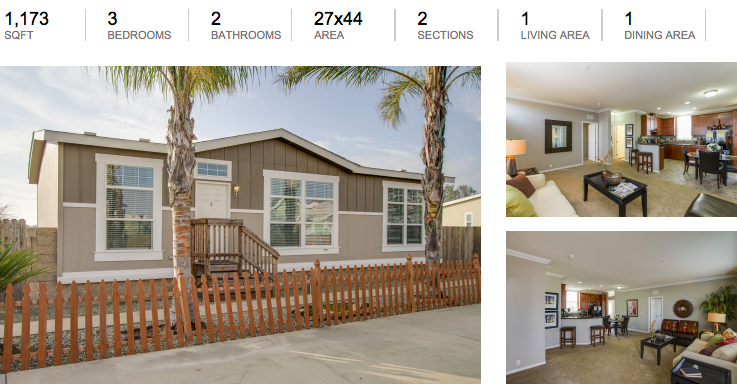 You can browse through our catalog of available homes and floorplans with a price range from $30k to $80k. As well you can adjust price range to your preferences. 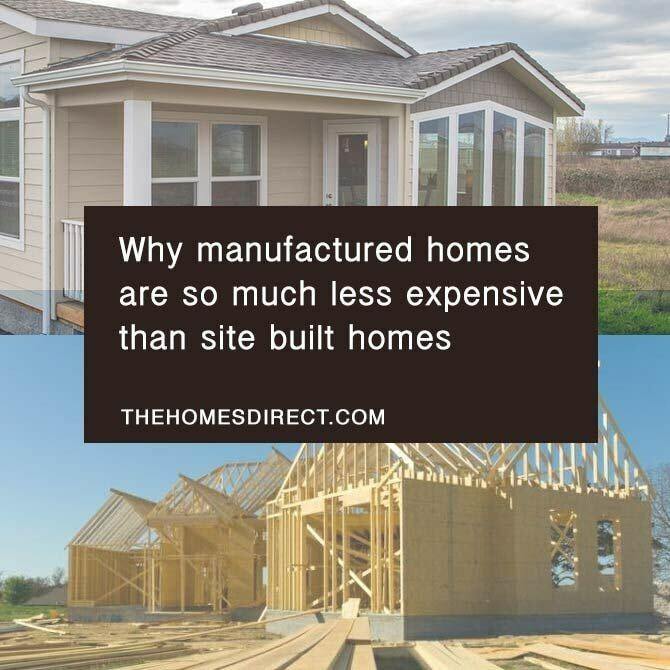 Why Manufactured Homes Are Cheaper than Site-Built Homes?